John Leseur began competing in the Nor-Am Cup Men’s Moguls event at the Steamboat Ski and Resort/Mount Werner in Northwestern Colorado. 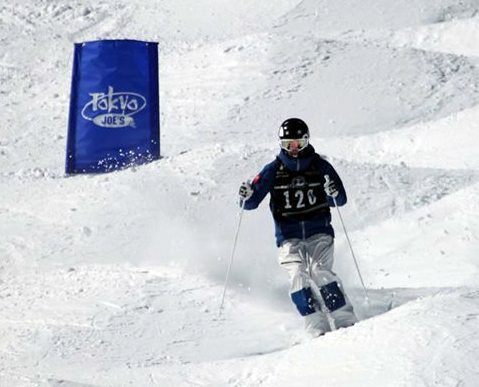 Competing in a 58 Men’s Field of Individual Moguls, Leseur finished 24th with a score of 70.52. Leseur would earn 11.20 points on the Tour.